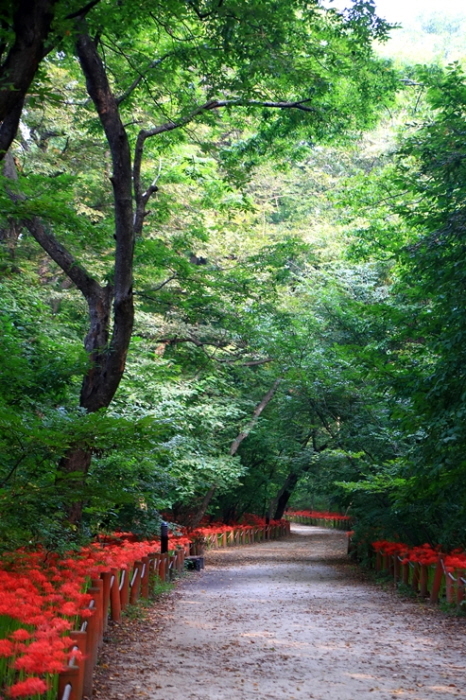 Hamyang Wild Ginseng Festival is held at Hamyang Sangrim Forest, Natural Monument No. 154. The area of Hamyang stretches across Jirisan Mountain and Deokusan Mountain and features high quality wild ginseng and herbs that bring many domestic and overseas visitors to the area. 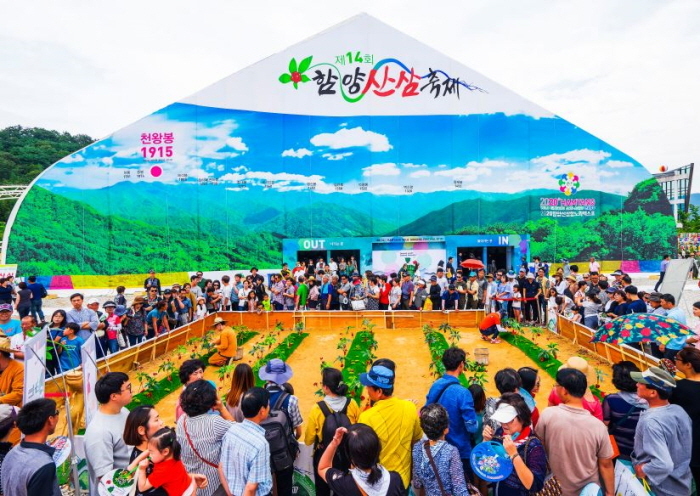 This healthy well-being festival helps to promote and distribute wild ginseng and herbs produced in Hamyang. Opening ceremony, elementary students' performance play, Seobok Academic Symposium, international exchange, etc. Various exhibition & hands-on program, Simmani History Tour, coloring experience, Ginseng Main Hall, ginseng market, agricultural product market, etc. Ginseng market, gift shop, restaurant, food market, multicultural food market, etc. From Dong Seoul Terminal or Nambu Terminal, take an intercity bus to Hamyang. 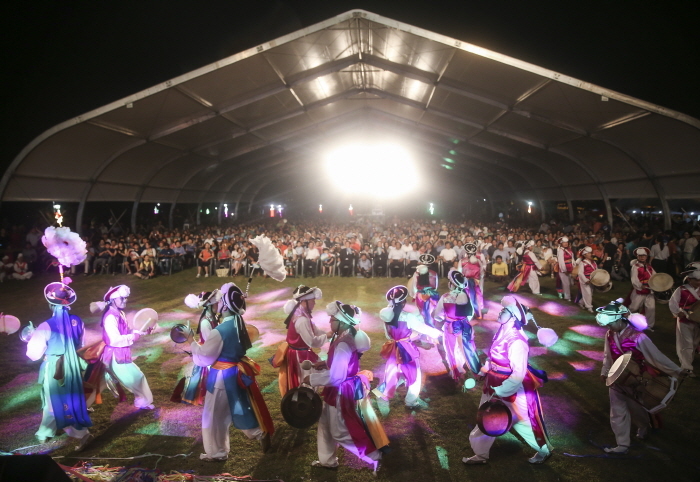 From Hamyang Bus Terminal, take a taxi to the festival venue (Sangnim Park).